Home → Blog → Do you know the ACA Reporting Requirements for Employer-W2s and Code 6056s? With the implementation of the Affordable Care Act (ACA) , employers and health plans are now subject to various federal reporting requirements. These additional reporting requirements were put in place to promote transparency with regards to health plan coverage and costs. It will also provide the government with information to oversee other ACA directives, such as the large employer shared responsibility penalty and the individual mandate. 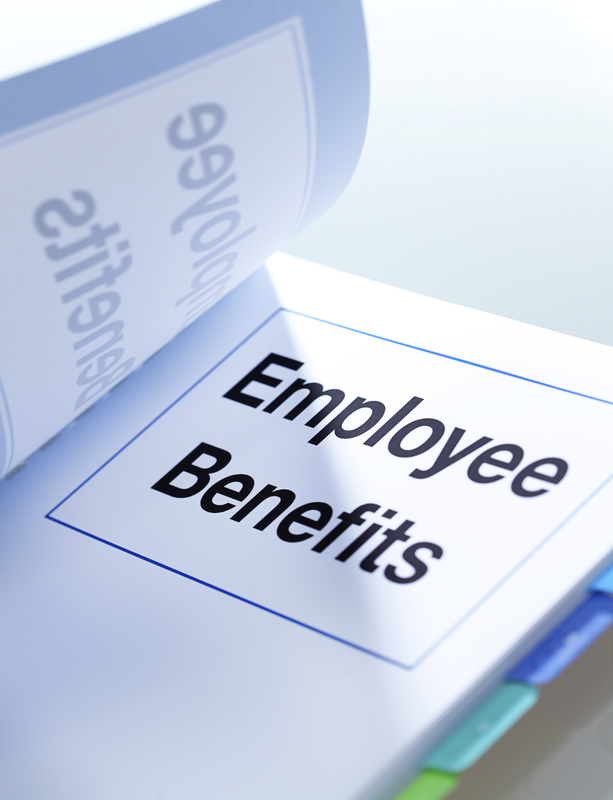 For more information on these requirements and how they might impact your organization, call Benefits Planning Service today. We can be reached at (949) 833-8187 or (800) 916-2012.